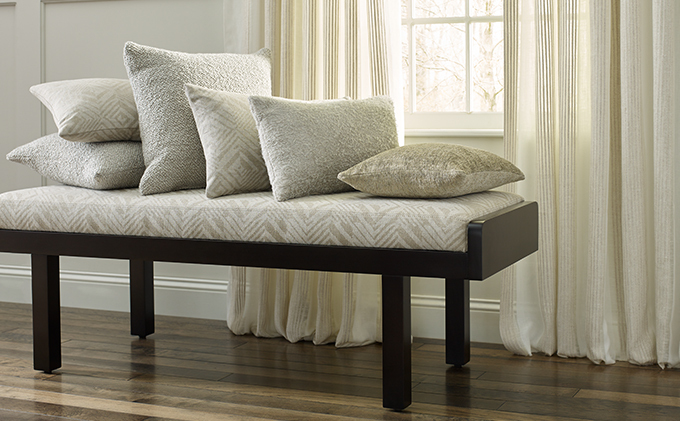 Kravet Inc. was established in 1918 and is an industry leader in to – the – trade home furnishings. 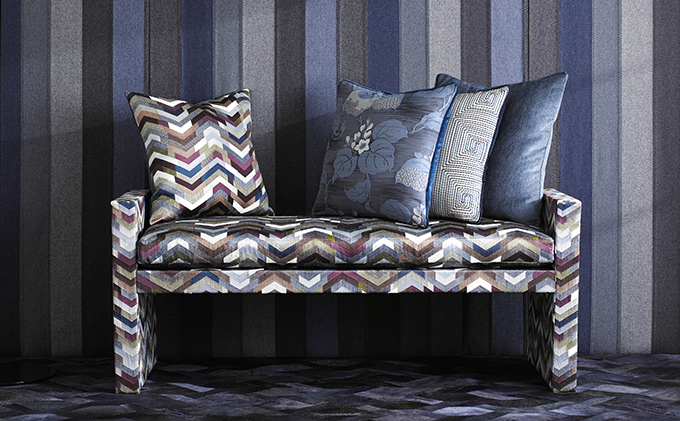 From a small fabric house, it became a global leader, which offers luxury, style and exceptional design from all around the world. 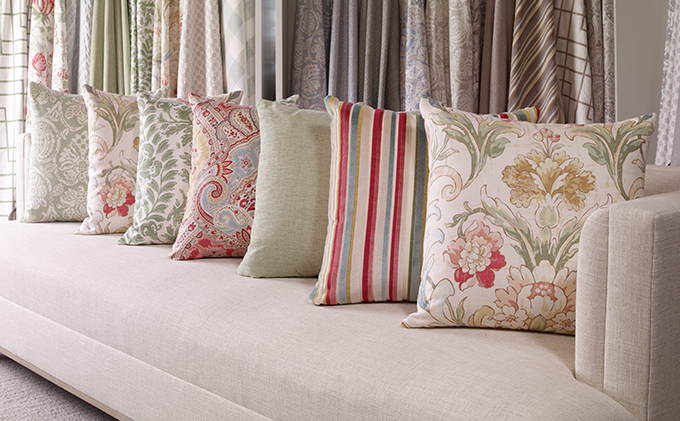 Starting with fabrics and trimmings, Kravet began their expansion of their product line in the 1990’s to include furniture, carpets and lighting while acquiring other home furnishing makers Lee Jofa, GP & J Baker, and most recently Brunschwig & Fils in 2011. 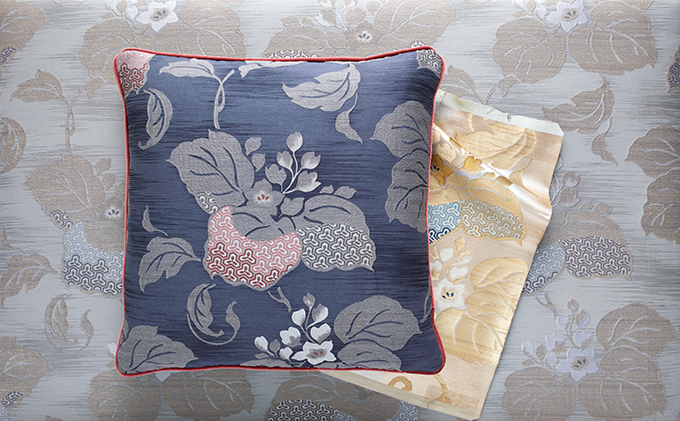 The Kravet Collections, their high end licensing division, also began in the 1990’s with Mark Hampton Fabric. 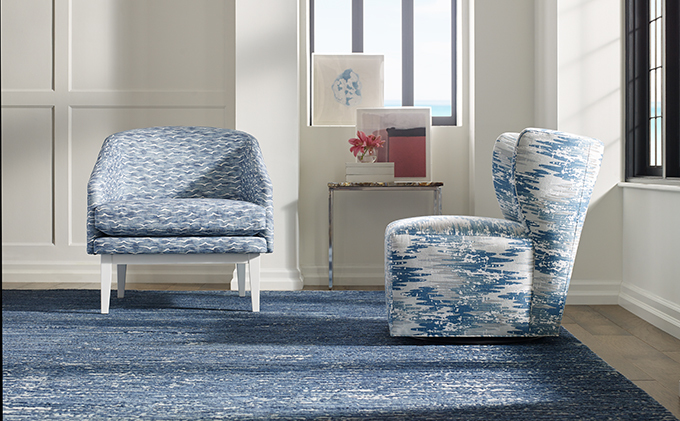 Kravet wanted a platform to showcase the talents of gifted designers and unique design elements from well known brands, lifestyles and locations. 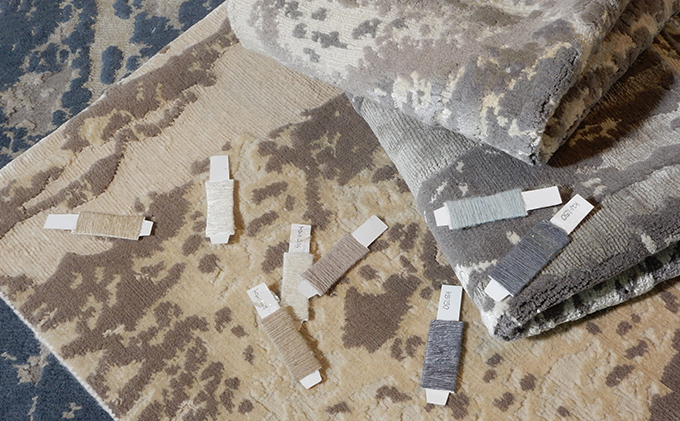 The collections include fabric, carpet, trimming and wallpaper from interiors designers to fashion icons: Barbara Barry, Kelly Wearstler, Vincente Wolf to Kate Spade, Diane von Furstenberg, Calvin Klein home to name a few.